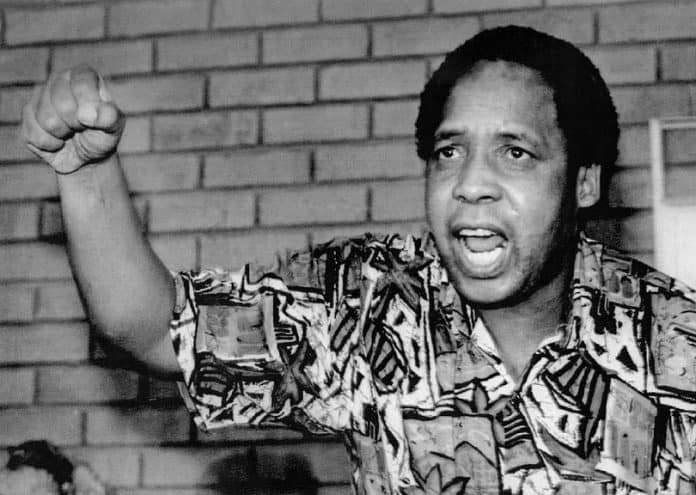 The Polish immig rant had colluded with SA Conservative party MP Clive Derby-Lewis to execute Hani, who was a constant thorn in the side of white oppressors during apartheid. This pivotal moment is seen as the beginning of Mandelaâs presidential campaign, and when he was elected in 1994, his government abolished the death penalty. Walusâ death sentence was now a âlife imprisonmentâ. There also remains uncertainty as to whether the Supreme Courtâs decision is final: They have effectively handed control over to Minister Masutha with the decision. Whatâs your take on the situation? Would SA be better keeping Walus locked up, or should he be released and sent back to Poland? Head to the Facebook comments to give us your take.